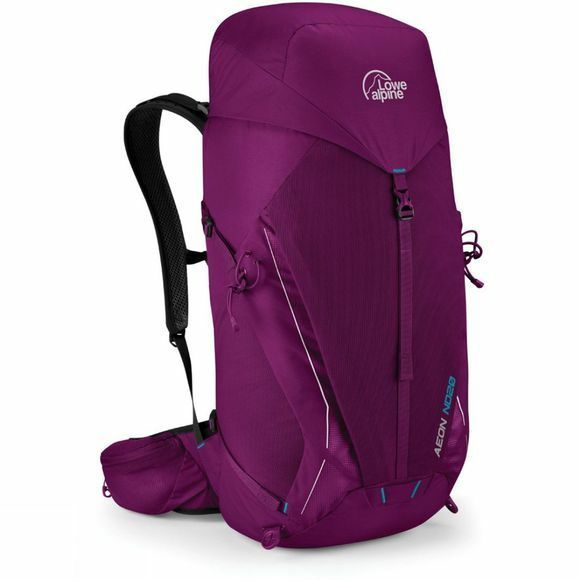 The Womens Aeon ND20 Rucksack from Lowe Alpine is a rucksack for many uses such as day hiking, running or even cycling! It is a lightweight rucksack consisting of Lowe Alpines fabric technology making it extremely comfortable along with having a shoulder harness and hip belt. It has many features that make it suitable for wherever your adventure takes you such as having secure TipGripper walking pole attachments if you're walking and an ice axe loop in case you find yourself using the backpack during climbing excursions! 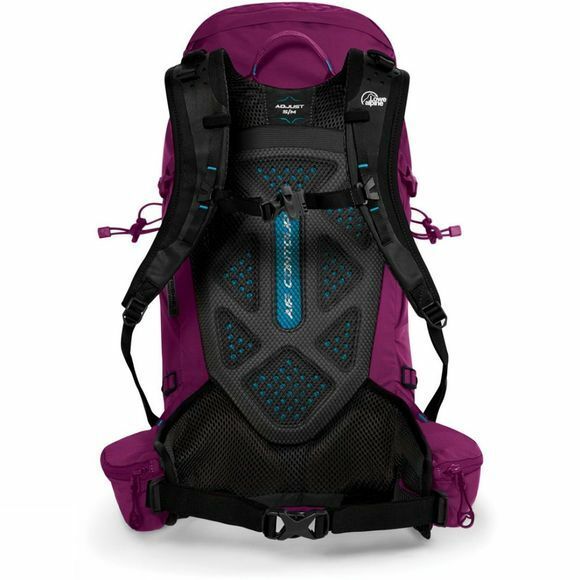 The rucksack is also hydration compatible meaning it allows for you to be able to install a hydration bladder and drink when on the move during your day.